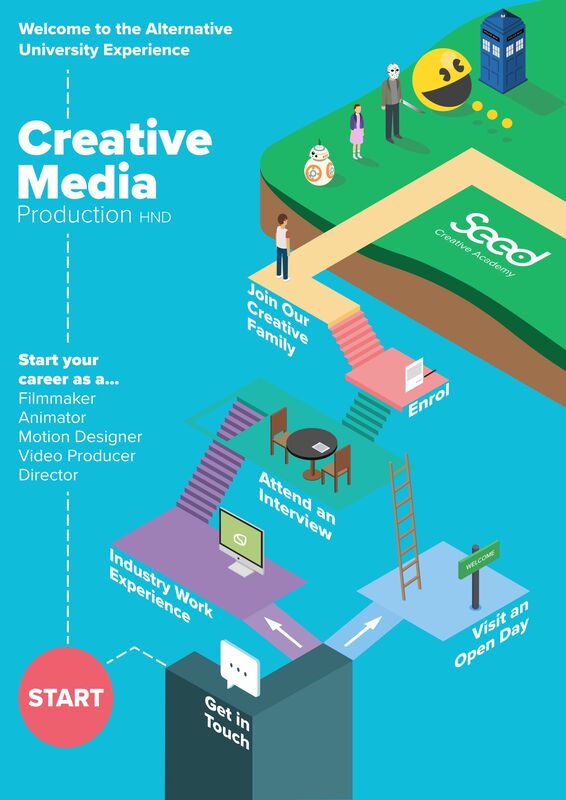 In September 2019, we’ll be opening our doors to provide the opportunity for 16 talented, super creative and committed individuals to study a Creative Media Production HND at our studios, alongside our creative agency. As one of our students, you’ll gain cutting-edge skills and knowledge through the expert tutoring of our team of industry professionals. Experience the thrill and the challenge of real live client briefs and projects, whilst learning in an intimate environment that will provide high levels of technical one-to-one support. As a professional design agency, we’ll instill the key in-work behaviours that you will require to break into – and flourish in – the creative sector. If you want to find out more, contact us via training@seedcreativity.co.uk or give us a call on 0116 262 5007. If you’d like more hands-on experience before committing to the course, you can join one of our creative work experience opportunities. For a week during college half-term, you’ll work alongside the Seed team, developing your creative skill set and your knowledge of the creative sector. 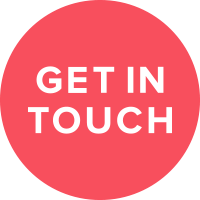 Email training@seedcreativity.co.uk to enquire about the opportunity. Once you’ve decided that Seed is the place for you, you’ll be invited to attend a short, informal interview before we offer you a place on the course. After enrolment, you’ll join our creative family and take a giant step towards becoming a creative professional.